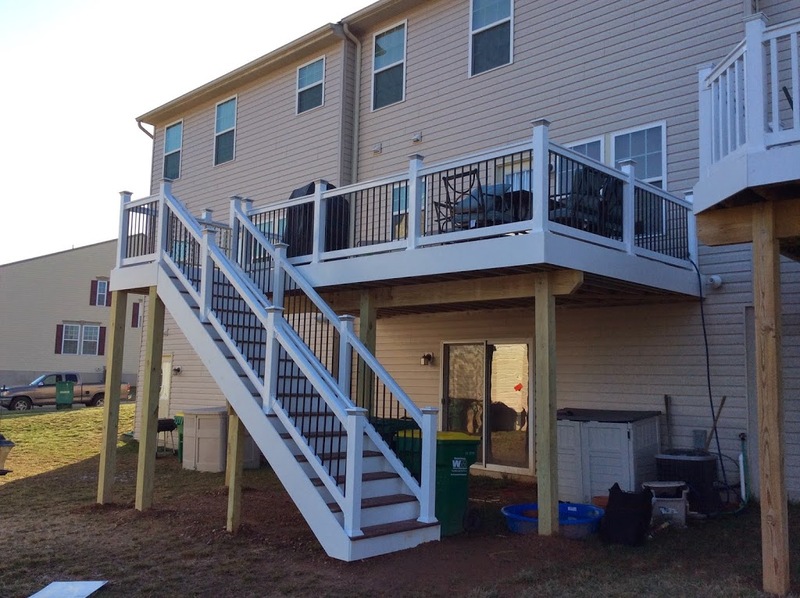 Excel Fencing and Decking is servicing all of Harford County and parts of Baltimore County! 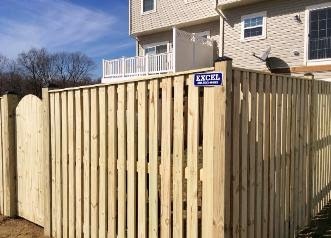 Excel Fencing and Decking is hard at work for our customers! The Excel Fencing and Decking Official Mascots. Bella and Sophia say TGIF! Here is one of Excel Fencing and Decking’s latest projects. Call us for a free estimate! 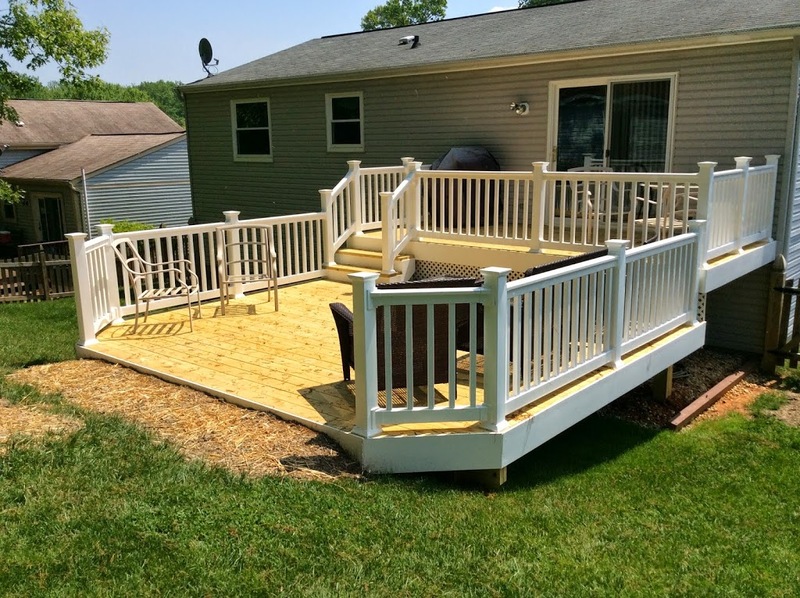 Excel fencing and decking is here for your new Deck project! Excel Fencing and Decking of Bel Air was going through our old files and we came across our old logo. 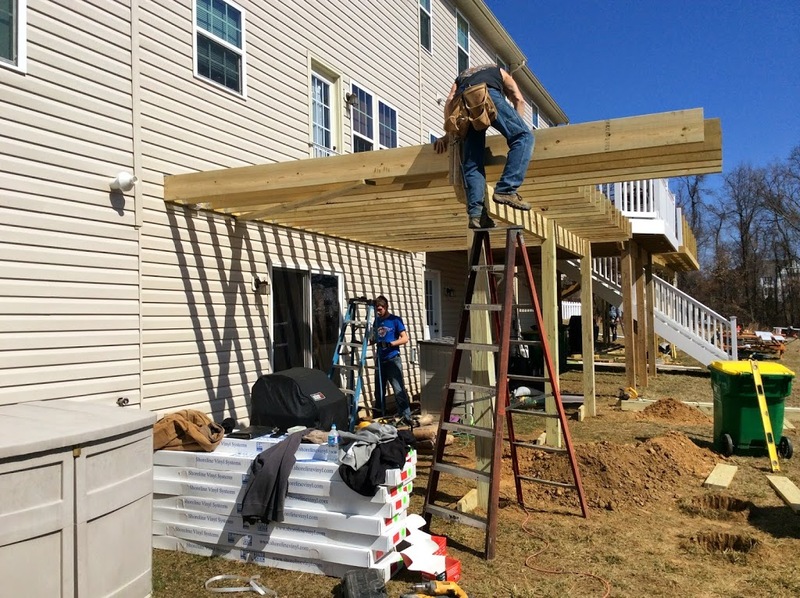 Excel Fencing and Decking in Bel Air Maryland is your decking and fencing specialist. 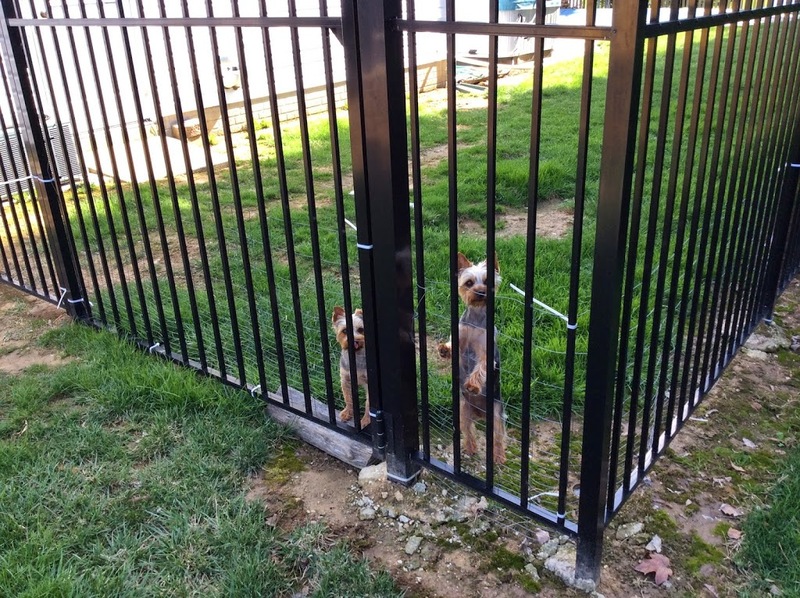 Looking for an Aluminum Pool Fence in Bel Air Maryland? 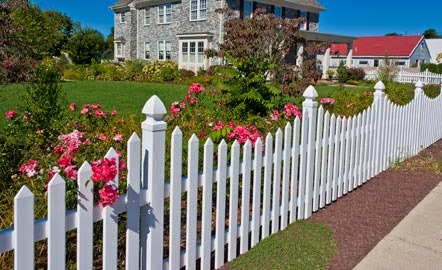 Make your property safer and the value increase with an aluminum fence. 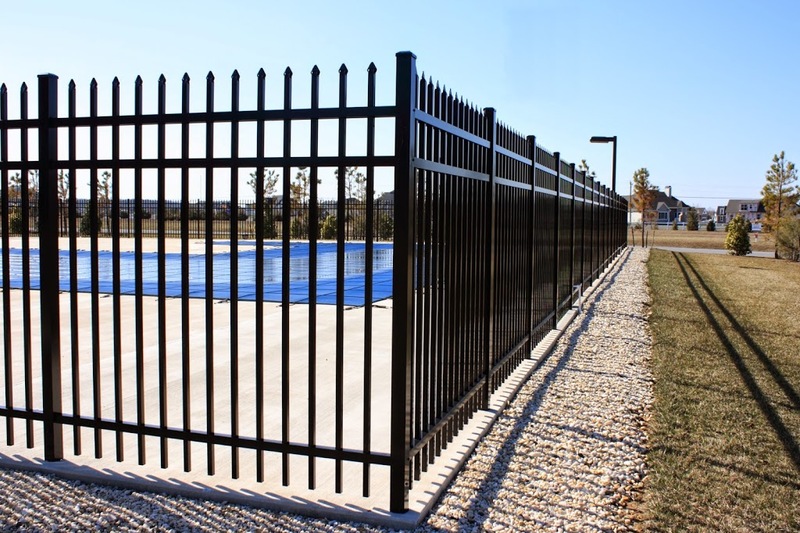 Excel Fencing and Decking provides the very best fence options and solutions for your in ground or out of ground pool. Summer is coming fast! 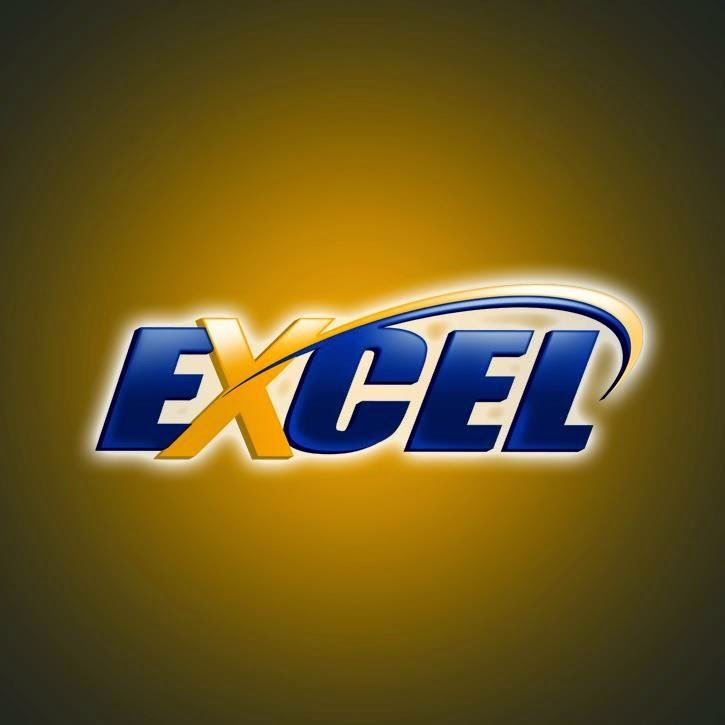 Call Excel today!